The Casa Dela Rosa is one of the accommodation choices you can consider whether you are visiting Cameron Highlands either for business or leisure. 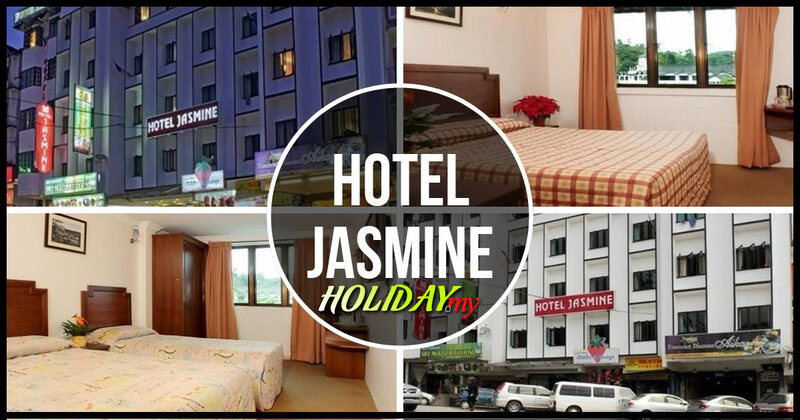 This boutique hotel has one of the most amazing views of the golf course around Tanah Rata where it is located. The Casa Dela Rosa has a very distinct architectural design where it is inspired by the traditional Tudor structures. As such, you will be enjoying a homely and comfortable environment here at Casa Dela Rosa. There are many types of rooms available here where you can choose between twin, triple or quad sharing. From the rooms, you will see the amazing landscape of the golf course that stretches out to several kilometres. This hotel is located on top of a hill where you have all the necessities that you need at one place. You will be provided with free Wi-Fi internet access, a meeting hall for corporate events and in-house dining services. Besides that, you are within minutes away from the town centre of Tanah Rata where the public amenities are. If you venture further out to Brinchang, you will find more attractions including steamboat restaurants, fast food outlets, the night market, pubs and others. Vegetable farms and flower nurseries are located not far from here as well. In total, there are 30 units available which come with standard facilities and equipment. If you are looking for good local food, you can dine at the Casa Osiana Restaurant while the Golf View Terrace serves drinks and light food.